Business operations may depend on hot water, making a broken water heater a disruption you cannot afford. 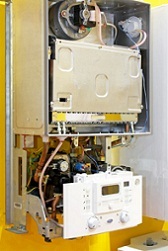 Restore water heater function quickly with expert repair from Western Mechanical. The technicians at Western Mechanical have the training and experience to repair all types of commercial water heaters and boiler systems. Our technicians complete continuing education each year to ensure they are up to date with the latest technology and best practices. We stand behind our work and our materials with a standard warranty. Water heater repair cannot always wait until regular business hours. When you need water heater repair ASAP, Western Mechanical is there! We provide 24-hour emergency service to minimize inconvenience and business interruptions. If your water heater is beyond repair, Western Mechanical can help you find the replacement unit that best meets your needs and higher standards for energy efficiency. Our technicians provide fast and reliable water heater installation service. But our expertise goes far beyond water heater repair. 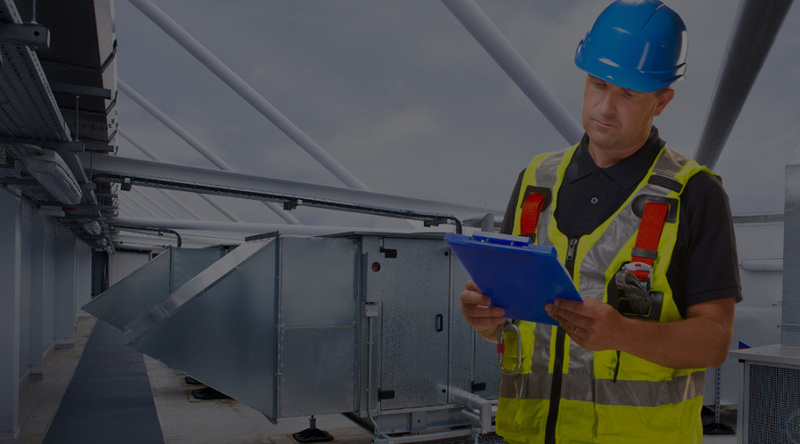 We also perform maintenance and repair for commercial boiler systems, too. 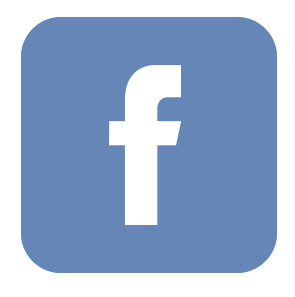 Western Mechanical has been serving the greater Albuquerque, NM area for 20 years. 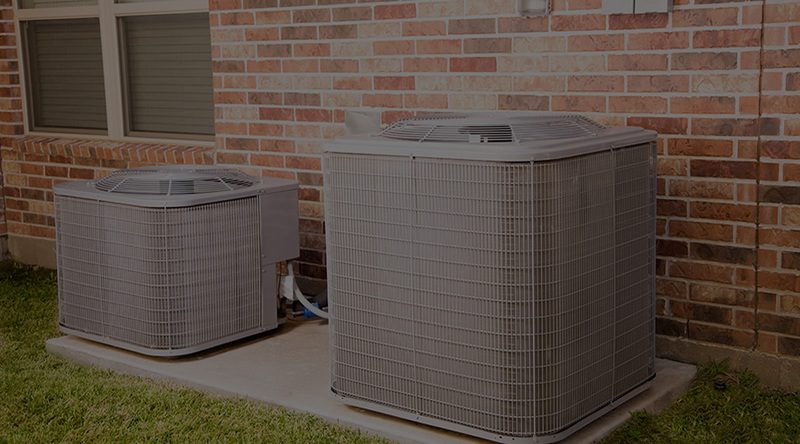 We have earned a reputation as one of the most trusted HVAC contractors because of our quality work and honesty. We provide written estimates for all our work, and we honor our quotes, even if the job takes longer than anticipated. We look for ways to help you save money, so we offer discounted rates to our Preferred Customers. Contact Western Mechanical today for water heater and boiler repair and more! Call Western Mechanical for commercial water heater repair!